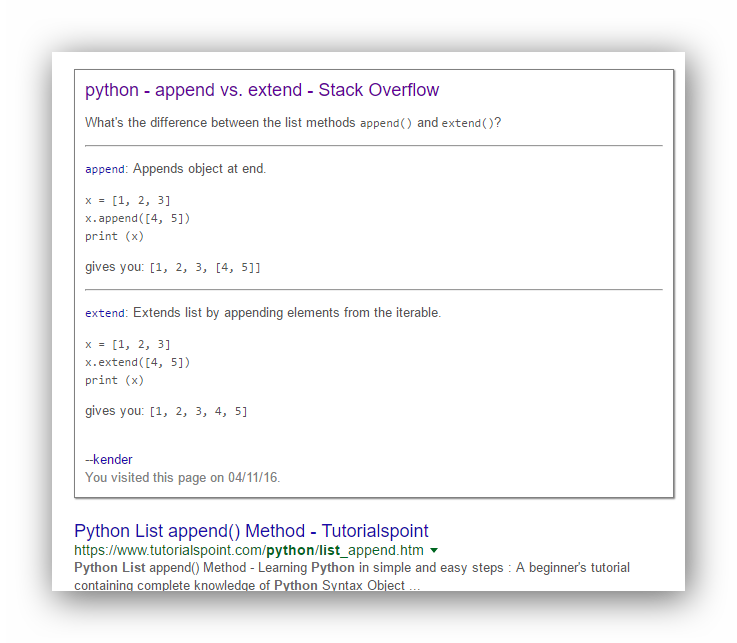 This userscript detects links to Stack Overflow when you Google something and shows the accepted/most-voted answer directly in the search page! To install, you'll need a userscript manager such as Tampermonkey or Greasemonkey. Browse other questions tagged script greasemonkey tampermonkey stackoverflow .